Cody Coyote was born on April 17th, 1992, raised in Ottawa, Ontario, Canada and is of Ojibwe/Irish descent with ancestry from Matachewan First Nation. With his fusion of strong, profound lyricism accompanied by corresponding influential sounds, this Hip-Hop/Electronic artist and songwriter grasps his listeners attention in various ways and delivers a mesmerizing performance. 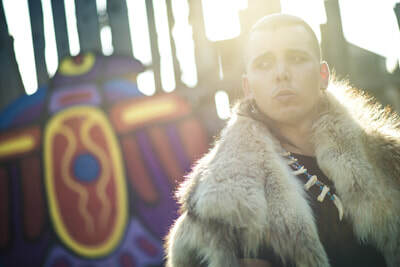 While being actively engaged in the industry for over 4 years, Cody Coyote’s journey includes being up for nominations in the “Best Rap/Hip-Hop CD” and the “Single Of The Year” categories at the 2015 Indigenous Music Awards as well as the “Best Music Video” category at the 2018 Indigenous Music Awards. 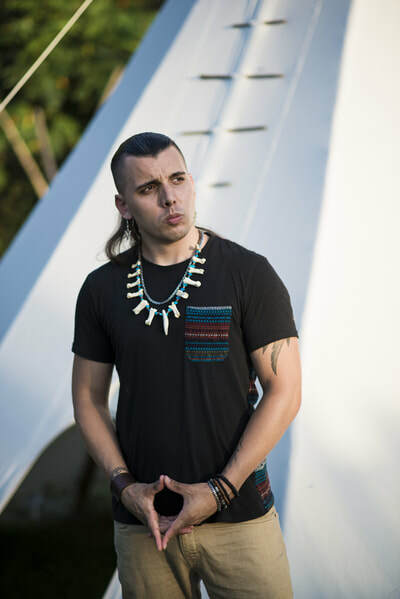 Since then his career has brought him to platforms such as the Juno showcase held at the Ottawa Music Summit on March 30th, 2017, the National Arts Centre on January 25th, 2018 and Westfest 2018 as a headliner. Cody Coyote’s most recent album release entitled “Mamawi” means “All Together” in Anishinaabemowin. “Mamawi” reflects in a manner to initiate positive change through togetherness, love and unity. 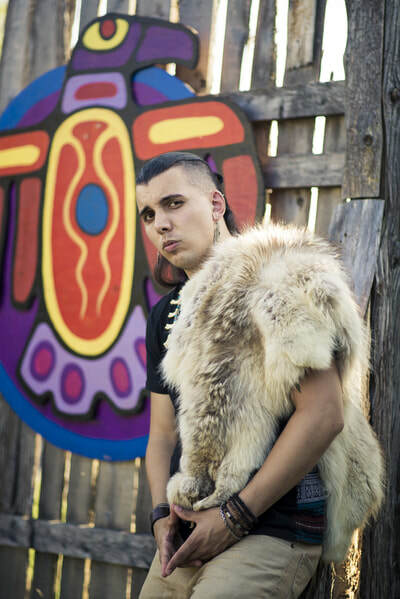 Cody Coyote is available for bookings. Book today for your event.